The most common form of interior damage is cigarette burns, Wear and tear to leather seats, Door panels general wear and tear as well as scuffs to wooden trim panels. Interior damage such as described has a negative effect on both the cosmetic appearance and also overall value of the vehicle. New technology and processes have enabled the Automotive Repair Systems technician to repair damage such as illustrated above to a high standard with accurate colour matching being achieved. 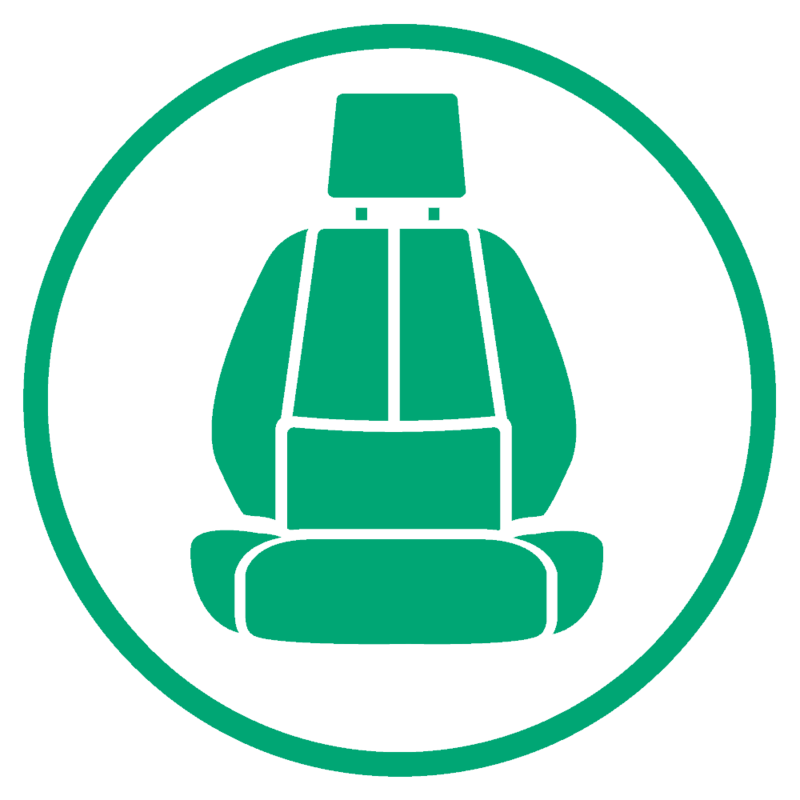 Vehicles of late are increasingly becoming more common to have leather fitted as standard. This has resulted in more leather repairs being carried out and in many cases a full re-conolisation whereby we can permanently re colour the area and in many cases the complete interior. Automotive Repair Systems have been working closely with a Leather company in Italy who provide leather products for the tanneries which in turn produce interiors for some vehicle manufacturers and luxury motor yachts. 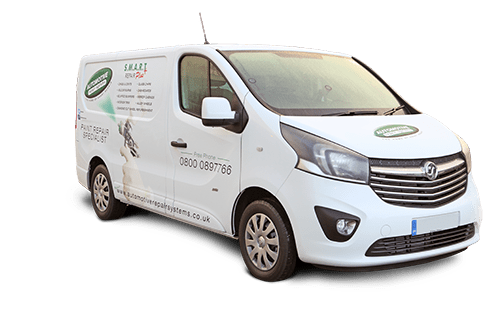 Their knowledge along with their research and development centre has enabled quality products to be manufactured to which Automotive Repair Systems are the first to bring this product into the UK. These products not only allow us to carry out a near invisible repair but allow a permanent repair to be made. We are also able to condition the leather to bring some of its original suppleness and to prolong its future life. We can even add a leather fragrence to the product to give that like new fragrance to the vehicle again.